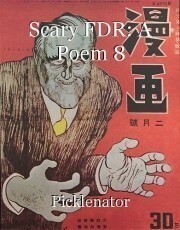 This is a poem of a piece of Japanese propaganda I found. © Copyright 2019 Picklenator. All rights reserved.